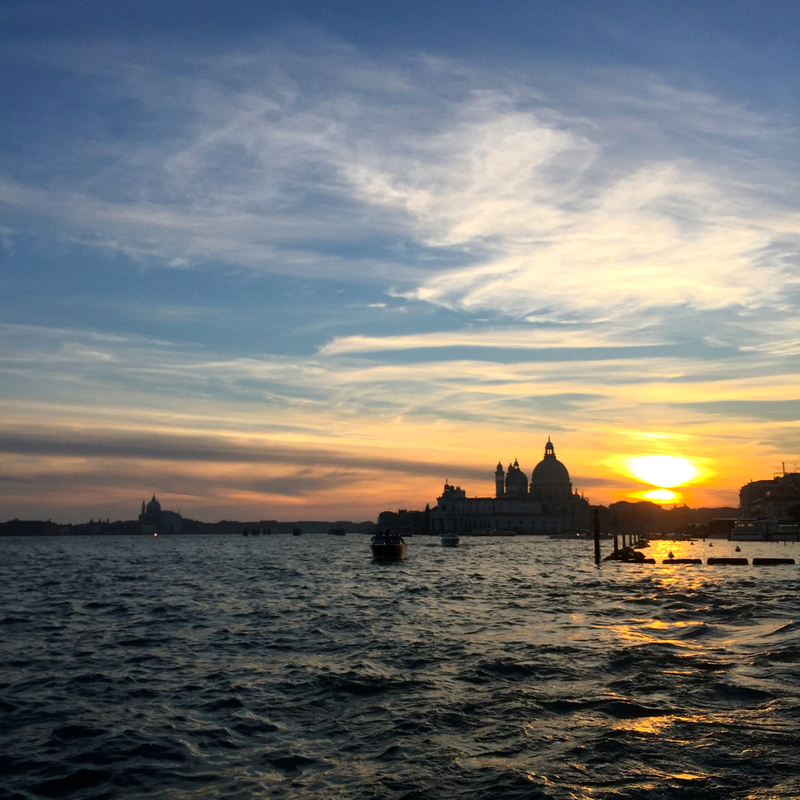 It's unbelievable that my time here is already ending, but this evening was my last in Venice. It was a beautiful evening for it - the light seems to be changing with the season. 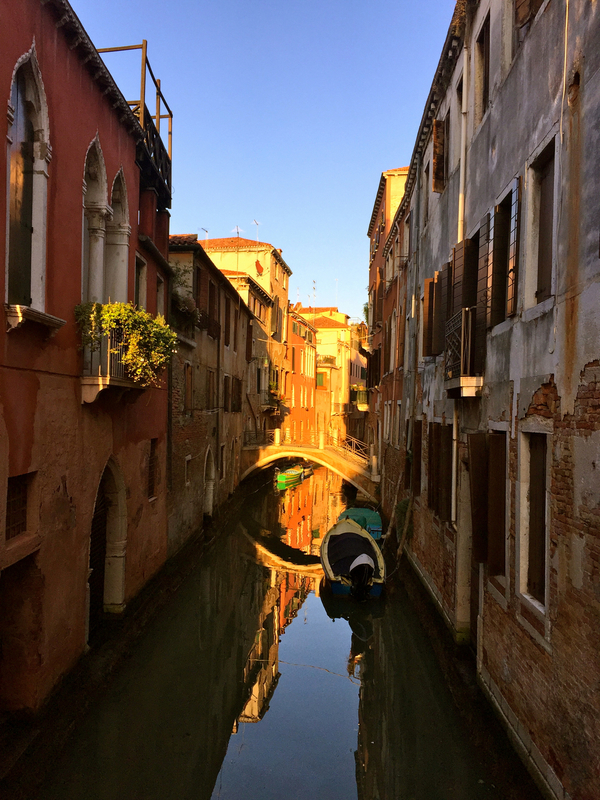 I'll continue updating the blog as I work through my backlog of Venice photos, video and research, and begin to work on resolving some pieces using the material I've gathered here. Once again, I'd like to thank the Saltire Society of Scotland - this opportunity to work in such a breathtaking setting and in the context of its impressive international art scene is thanks to one of their International Travel Bursaries.